Kristin Omdahl presents a library of 40 original and innovative stitch motifs and shows how joining one or more motifs can create trims or whole fabrics. Center-out, top-down, and side-to-side construction. 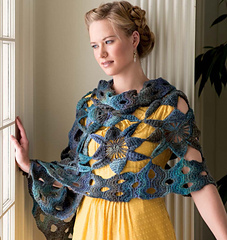 Enjoy 10 project patterns including shawls, cowls, scarves, and sweaters! 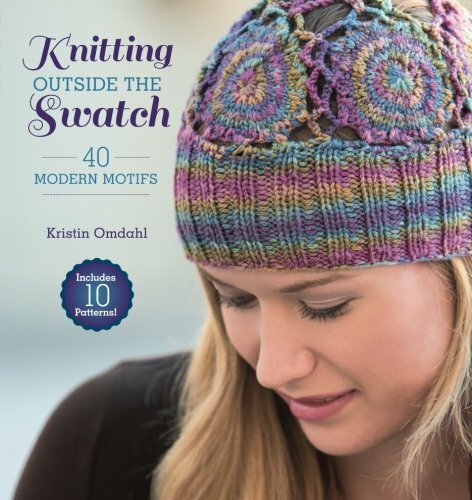 Kristin illustrates how to interchange various motifs in these patterns and encourages you to incorporate motifs into other designs. 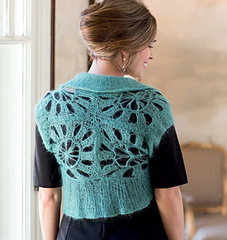 Learn how to integrate these motifs into the body of a garment, and, more simply, how to decorate or embellish other knitwear by using motifs as edgings, bands, cuffs, and more. 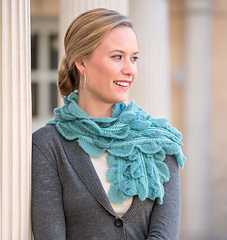 Get to thinking outside the box with this must-have knitting book!